CISV International is a global network of volunteers of all ages. We are an independent and non-political organisation with chapters in over 200 cities worldwide. CISV’s unique educational programmes bring together young people from different backgrounds, developing cross-cultural knowledge and leadership. By encouraging respect for cultural differences, common values and self-awareness, CISV empowers each participant to incorporate these values into their lives as they become global citizens and strive for a more peaceful world. Young people take an active role in programme planning, developing key leadership and communication skills. 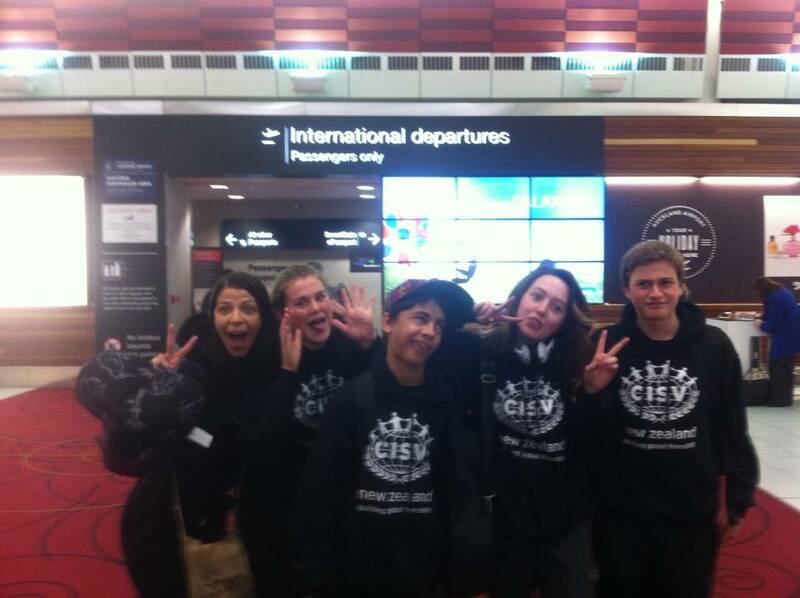 CISV New Zealand has two chapters. Auckland Chapter in the North Island of our country, and Christchurch Chapter in the South Island. Each year youth and adults from these CISV communities travel to international CISV programmes around the world. There are also many opportunities for involvement locally. Both Chapters run regular weekend camps within their region for children 9+, and both chapters have active Junior Branches JB, catering for children aged 14+. JB organises regular activities, community projects, workshops and mini camps. Completely youth-led, JB applies the CISV goals to the local community while participants learn, play and develop leadership.